See how much Barraccuda can do! As part of the shared security model, your organization needs to be able to secure the applications or networks you're running or building on Microsoft Azure. That’s where Barracuda can help. 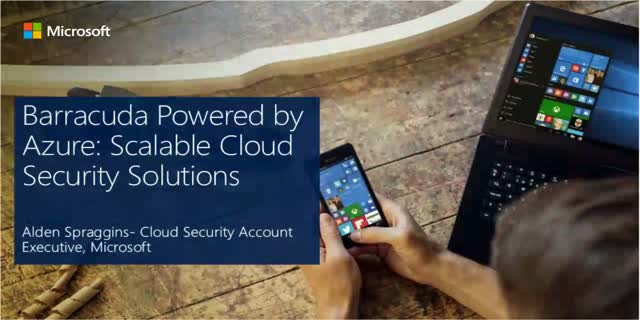 Barracuda Web Application Firewall is the first integrated, proven, and highly scalable security solution on Microsoft Azure.